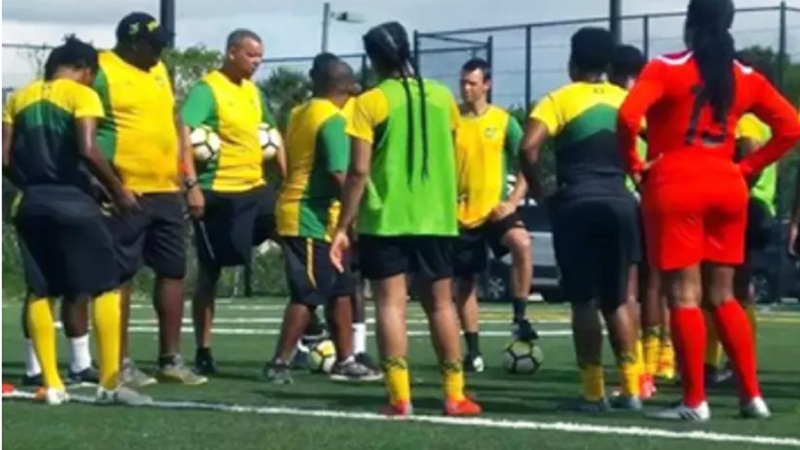 The Jamaica Football Federation (JFF) has released the Reggae Girlz' starting 11 for their second Group B match of the Concacaf Caribbean Women's Qualifiers (CCWQ) against Martinique, at the Stade Sylvio Cator in Haiti on Friday. The match is scheduled to begin at 3:00 pm Jamaica time and is the first match of a double-header at the venue. 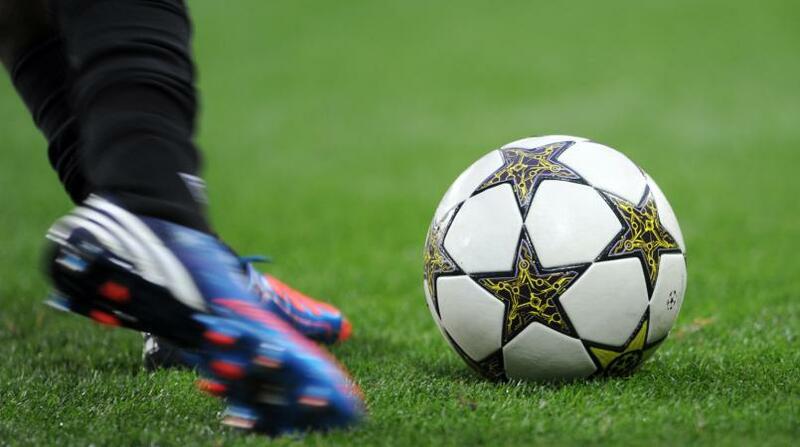 Hosts Haiti and Guadeloupe will play the second game at 5:30 pm Jamaica time. Jamaica made an impressive start to their campaign on Wednesday with a 13-0 victory over Guadeloupe. Shaw scored six goals to lead Jamaica. Shaw's goals came in the 4th, 37th, 42nd, 45th, 62nd and 73rd minutes. Scoring braces for Jamaica were Dominique Bond-Flasza (43rd, 71st) and Giselle Washington (61st, 79th). There were single strikes from Deneisha Blackwood (23rd), Konya Plummer (32rd) and Kevena Reid (83rd). 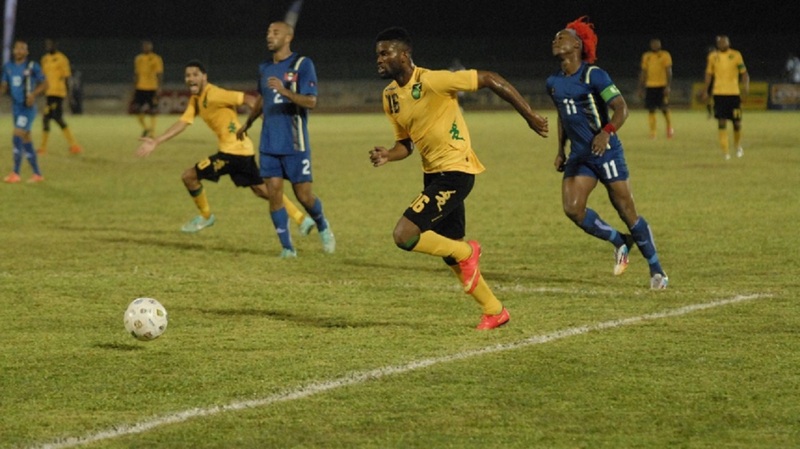 The emphatic Jamaican performance puts them in the lead over hosts Haiti on goal difference. The Haitians blanked Martinique 2-0 in their opening game. The winners of the five CCWQ groups will advance to the final round of the Caribbean qualifiers to be held August 25-September 2. The top three teams from the final round will qualify for the 2018 Concacaf Women's Championship October 4-17. Group A of the confederation qualifiers is set to be played in Cary, North Carolina, while Group B will be contested in Edinburg, Texas. The final stage will then take place in Frisco, Texas, with the top three teams qualifying as the CONCACAF representatives to the 2019 FIFA Women's World Cup in France. The fourth-place team will engage in an intercontinental play-off for the possibility of qualifying another Concacaf nation.